Announcing the winners from the launch night 16th November 2018. The exhibition continues at the Art House till the 30th November. Entry now open for Fab Fakes! 16th to 30th November 2018 at the Art House, Wyong. Entries now being accepted from AUSTRALIA wide! People's Choice Award $300 and trophy donated by Christies Framing. WHAT ARE THE FAB FAKES? In 1998, one of Tuggerah Lakes Art Society's (TLAS) members, Brian Hasler, founded the FAB FAKES Art Exhibition. 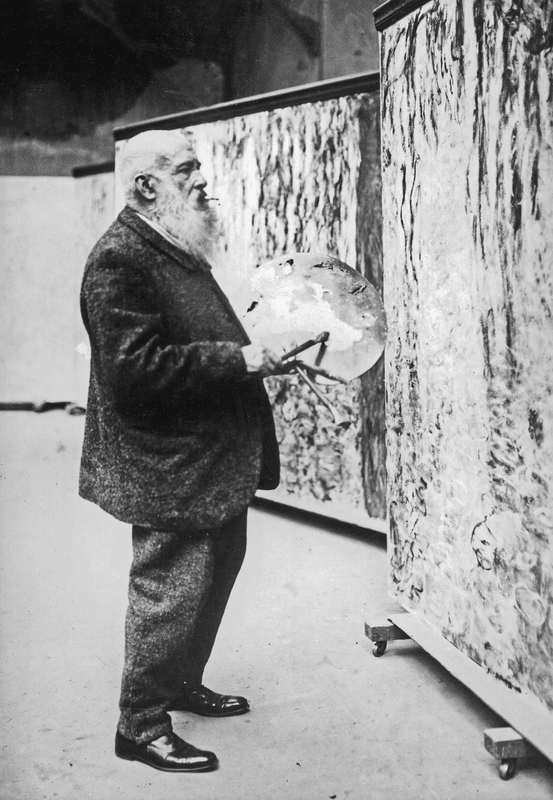 His idea of the best way to learn art, like many art tutors, was to emulate the 'masters'. To copy - make a 'forgery', a fake of a masterpiece. 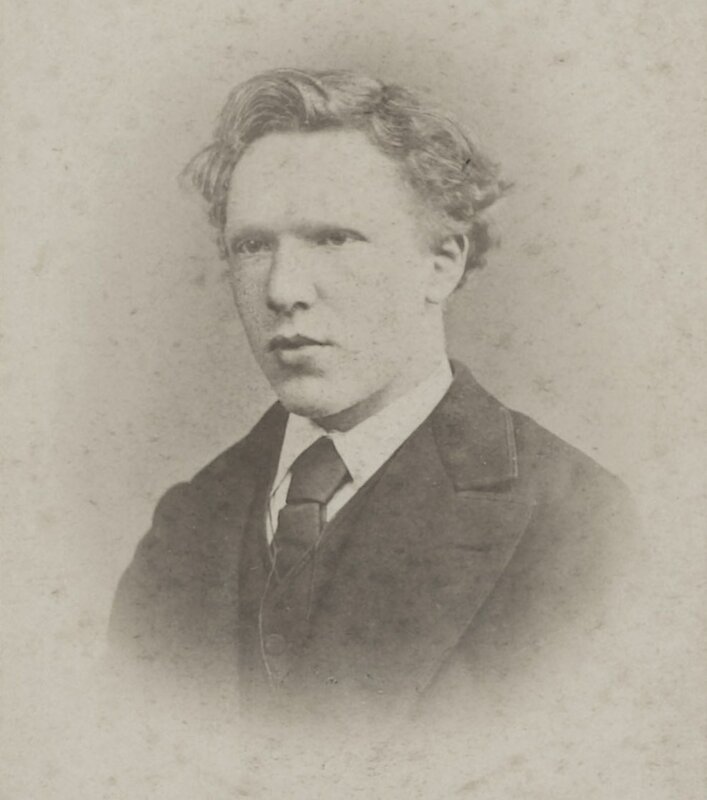 This contest eventually became a tradition over the years, attracting artists from all over Australia. Now, by popular demand, judging by the results from last year's event, Fab Fakes 2017 returns to The Art House, Wyong, in mid November for what will be the biggest exhibition of it's kind in Australia. Due to the overwhelming number of entries over the years, the competition has been limited to NSW and the ACT. Prizes and categories will be expanded this year, pending kind support from our sponsors. The 'HISTORY' page will be expanded upon in coming weeks. It's the biggest exhibition of its kind in Australia. To enter, simply download and complete the entry form. Entry fees are payable to Tuggerah Lakes Art Society Inc..
​Special Note: Due to copyright restrictions the original artist must have been deceased for over 70 years. 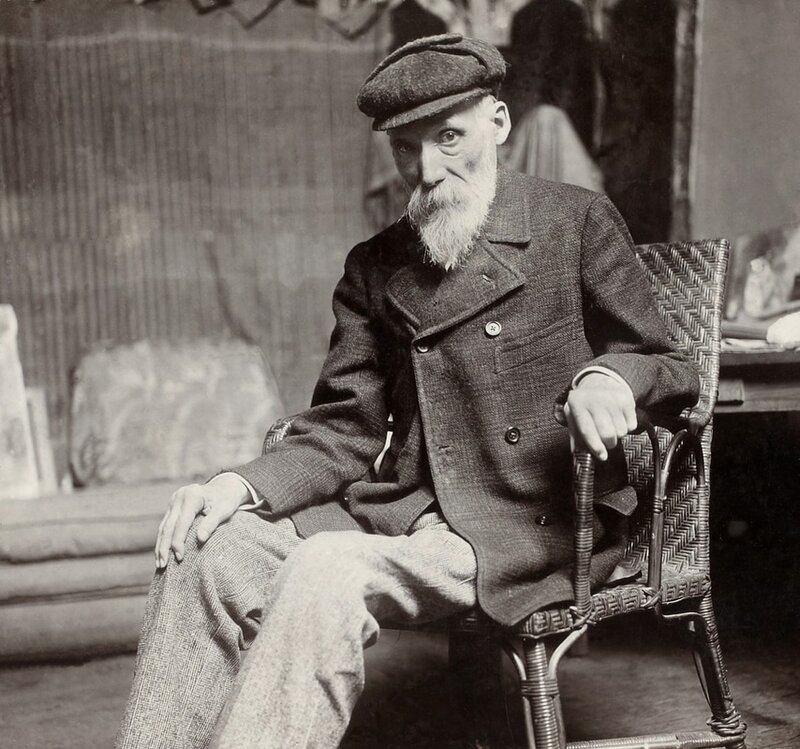 "Mon art est mon amour - Je suis flatté à la perspective que quelqu'un copie mes tableaux - mais s'il vous plaît, obtenez les couleurs correctes! Et ne fumez pas pendant la peinture"
"My art is my love - I'm flattered at the prospect of someone copying my paintings - but please, just get the colours right! It's also a good idea not to smoke whilst painting"
"Mes peintures sont de beauté courbée et beaucoup d'ooh la la - pour fausser cela, vous devriez être inspiré par mon œuvre d'art - je vous souhaite bonne chance"
"My paintings are of curvaceous beauty and lots of ooh la la - to fake this you would need to be inspired by my art - I wish you well"
Vincent van Gogh pictured here in 1873. "Het is leuk om te weten dat mijn kunst nu wordt gewaardeerd en verkocht als de spreekwoordelijke hotcakes, ja zelfs de fakes!" "It's nice to know my art is now appreciated and selling like the proverbial hot cakes, yes, even the fakes!" 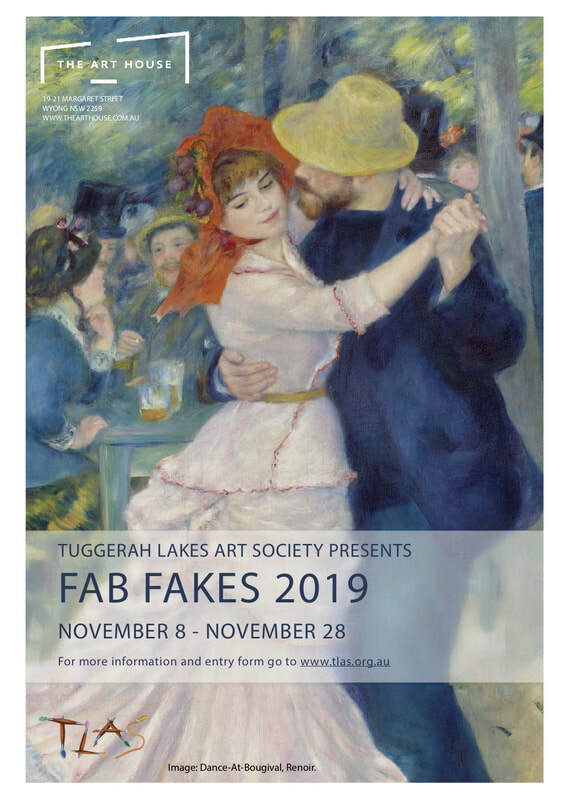 Fab Fakes is an initiative of Tuggerah Lakes Art Society. We're a friendly, cheerful group where everyone wants to learn more about art. New members are always welcome. Join the fun at this year's FAB FAKES.